FINDING CUSTOMERS WHO COUNT. KEEPING THE ONES THAT MATTER. What happens when you combine a passion for outstanding creativity with the need to deliver business results to clients? You get an agency called BCD Pinpoint. In 1988, BCD Pinpoint began as a backyard list rental and newsletter operation with one AT computer and one dot matrix printer—a humble beginning with only six thousand pesos (approximately US$110)—established by J. Richard “Dickie” Soriano. Pinpoint Inc., as it was then called, grew to become BCD Pinpoint Inc., after Bob Cheong Design of Canhers Pte. Ltd. Singapore bought into the company in 1990. The partnership gave birth to the only full-service direct marketing agency in the Philippines. Ogilvy & Mather, one of the world’s top advertising agencies, acquired a stake in BCD and became its affiliate in 1996. To date, BCD Pinpoint is still the only full-service CRM agency in the Philippines and is one of the largest in Southeast Asia; expanding its capabilities to digital, above-the-line, and below-the-line advertising to better serve the needs of a roster of clients ranging from automotives to non-profit organizations. BCD continues to lead the way for effective client servicing practice in the Philippines. As a marketing communications company with capabilities in advertising, we have gathered a long list of highly satisfied customers in automotives, resorts and real estate, non-profit organizations, IT, industrial chemicals, and other fields. For more than 25 years, BCD Pinpoint has been a constant in the Philippines’ direct marketing industry. We have adapted to changes in the market, advances in technology, and the evolution of the industry’s needs. Our work fits evolving aesthetics and meets international standards in creativity and design. Among our diverse portfolio are direct mail packages, strategic plans, and large-scale advertising campaigns for clients based both in the Philippines and abroad. At BCD Pinpoint, we deliver to help you get the results your business deserves. In 2010, BMW found itself facing strong competition as rivals in the automobile industry began introducing new class lines at lowered prices. BMW entrusted BCD Pinpoint with the task of boosting consumer interest and sales, which we did with the BMW Zero Payment Plan. 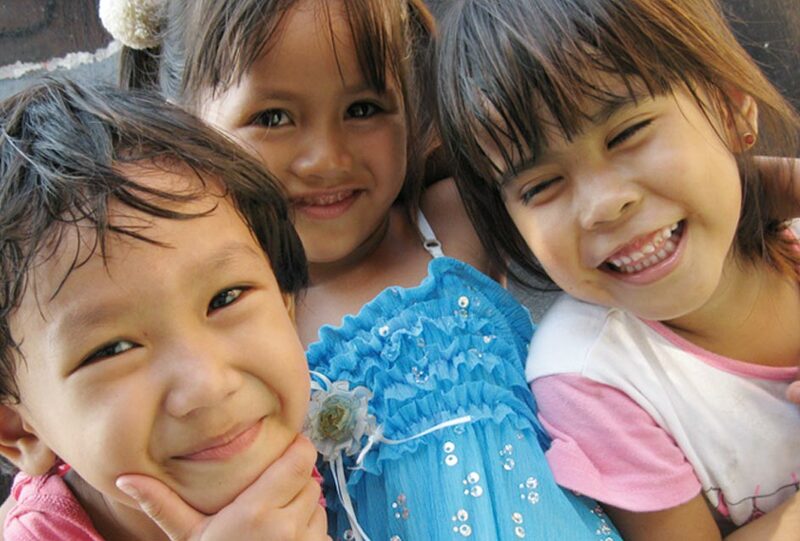 Faced with the growing problem of infant malnutrition in Mindanao, UNICEF Philippines set its sights on raising funds for a treatment program with a proven 90% success rate. 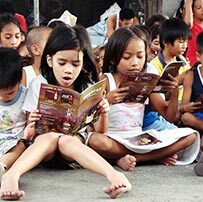 UNICEF called on BCD Pinpoint to draw attention to its cause. 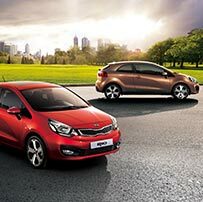 In 2012, KIA revamped their 2012 KIA Rio to have a smoother ride, lower emissions, and better gas mileage. 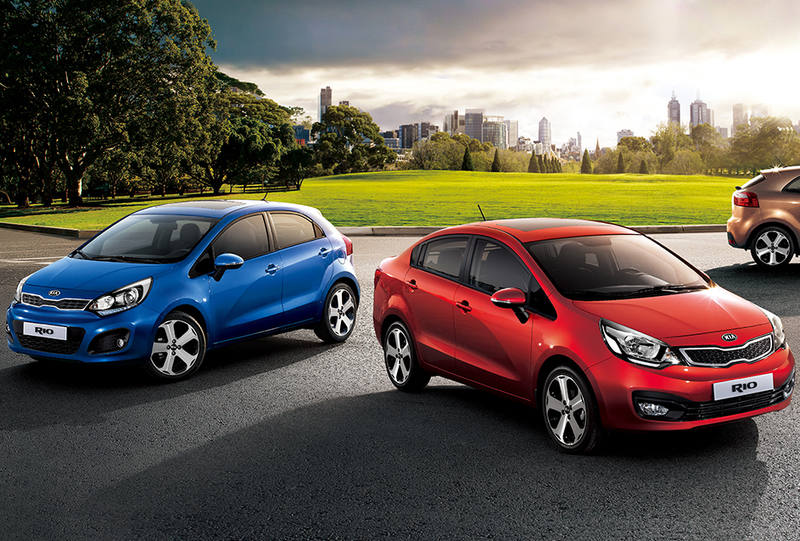 BCD Pinpoint stepped in to highlight the Kia Rio’s most striking features, and improve vehicle sales. As a marketing communications company with capabilities in CRM, above-the-line, below-the-line, and digital advertising, BCD Pinpoint offers a whole range of services to ensure success for all of our clients’ marketing communication needs. Our background in direct marketing and CRM has allowed us to come up with targeted communications that lead to results. This is a way of organizing consumers that builds a more relevant experience and allows for more efficient budget allocation. Identify the high level needs that will enable a more effective program concept. Develop a communication model that provides invaluable resource at exactly the right moment. This is to implement continuous testing and improvement. Ensure responsible transitions to new approaches. It’s always comforting to know that your work is appreciated, more so when international award-giving bodies do the lauding. For our outstanding creative work and unique strategies, we’ve received numerous awards locally and internationally. From Araw Awards to John Caples Awards for Direct Marketing Excellence, we’ve left a mark among a roster of award-giving bodies worldwide. This includes the Cannes Lions for Direct Marketing—a proud achievement to have been the very first in the Philippines. At BCD Pinpoint, we build the people in our company so together we can build brands. These are individuals that love the thrill of overcoming a challenge and look forward to change. They are fun-loving and results-oriented. We’re constantly on the look-out for talented and passionate individuals who have the potential to grow with us. KIA was already challenged with the stigma of the Rio’s predecessor, the KIA Pride, which painted the brand as a cheap, “second choice” car that people had to settle for. Thus the market had no desire to buy a KIA. BCD developed an integrated campaign, from the traditional print and OOH to the digital platform, to highlight the Rio’s beautiful exterior and unique features. The tease phase aimed to hype an interest and create awareness of the Rio’s newest look in order to generate inquiries and sales on launch phase. from the previous year and sold 20% more than the initial year sales target. 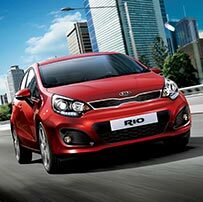 Interest in the KIA Rio name plate increased by 100% on search engines during the campaign period. The company’s social media fan page grew from 30,000 to 200,000 by the end of 2012. BCD Pinpoint offers letter shopping services that include collating, folding, inserting, labelling, and sealing. These services are available for both flat and dimensional direct mail pieces. BCD Pinpoint offers print production services which include the supervision, scheduling, and proofing of print materials. Our print producers will work to ensure the creation and delivery of high-quality materials within your budget and timeline. Customer relationship management or CRM is a process that helps create focused and purposeful marketing communications to increase customer loyalty. We can create or update your database to consolidate important information about your customers, and use customer response to help you determine which of your products and services generate positive responses. Online Marketing is simply selling your products or services over the digital mediums’. Analysis and research is required to determine just which online marketing strategies will work best for your particular business. BCD Pinpoint offers services that encompass some of the most critical and valuable online marketing mechanisms available. Where we don’t offer the service directly, we will team with a number of strategic partners to fill those gaps – so BCD Pinpoint is really your full service online marketing company. Developing online strategies integrating various channels to make sure we deliver your business objectives. Art Direction BCD Pinpoint can shape ideas for the visuals of different types of advertising campaigns. We work closely with you to conceptualize and produce innovative designs that tell a story. We consistently generate high-quality content to bring you to the front of your customers’ minds, bridge the gap between both parties, and ensure that they remember you. Copywriting BCD Pinpoint can construct and write copy specifically tailored to your audience. We collaborate with you to create content that engages your clients, and we will be present throughout the entire process to revise, fact-check, and proofread until the project’s completion. Strategic planning is the process of combing through the vast amount of market research available and finding out what is crucial to you and your business.Using social and demographic data and statistics, BCD Pinpoint can help you gain a better understanding of your target market. We will identify your company’s key strengths, assist in constructing marketing objectives, and identify important KPIs by which you can measure your progress. We will also determine the channels relevant to your target market and integrate them into a step-by-step plan for you to put into action. 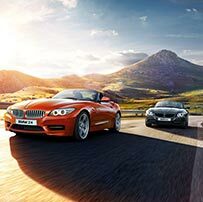 BMW was facing strong competition within its niche as the introduction of new class lines and lowered prices by its competitors. BCD was initially tasked to come-up with a financing campaign that would help address this. 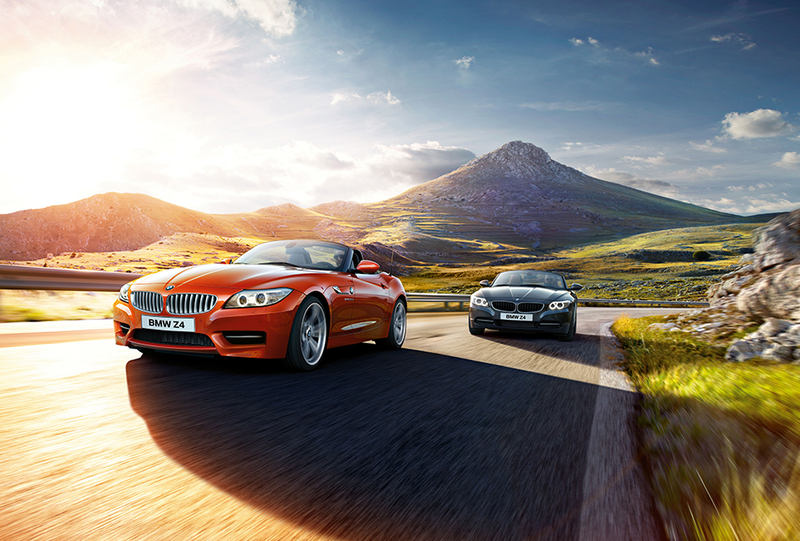 BCD stepped in and rolled out the BMW Zero Payment Plan, which offered zero cash-out for 18 months and no interest rates for monthly amortizations. from the previous year and an increase in showroom inquiries especially among high-interest models. 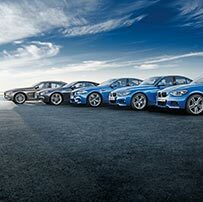 Ultimately, BMW was able to regain leadership in the Premium Automotive Segment by the 4th Quarter of 2010. UNICEF needed a campaign to raise funds and increase awareness on the problem of malnutrition in the Philippines. BCD developed “fahad’s arm” – a direct mail package that featured an outer envelope with a 6-cm hole to depict the small space that can fit a malnourished child’s arm. The pack asked donors if they could fit their arms through, and contained a MUAC-tape (Mid-Upper Arm Circumference tape), used by field workers as a diagnostic tool for checking if a child is malnourished. than projected, all in the span of a year. Intel wanted a campaign to reach first-time PC buyers and educate them on the difference between a PC and a tablet. 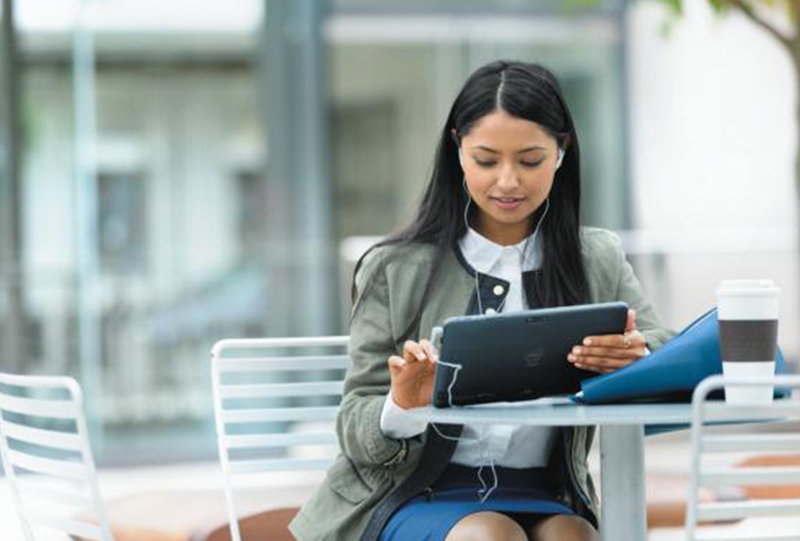 The goal was to alter the market’s preference from buying a tablet to a PC. BCD came up with a campaign that focused on schools and the benefits of computers in terms of productivity for students and how it’ll benefit them in their education. The solution was to have a mobile store go to various schools and educational institutions and showcase the benefits of a PC to a student. Together with the school, content partners, and retailers, BCD came up with promos to increase the urgency to buy and drive sales. AND SELL 4 PC UNITS ON THE STREET.